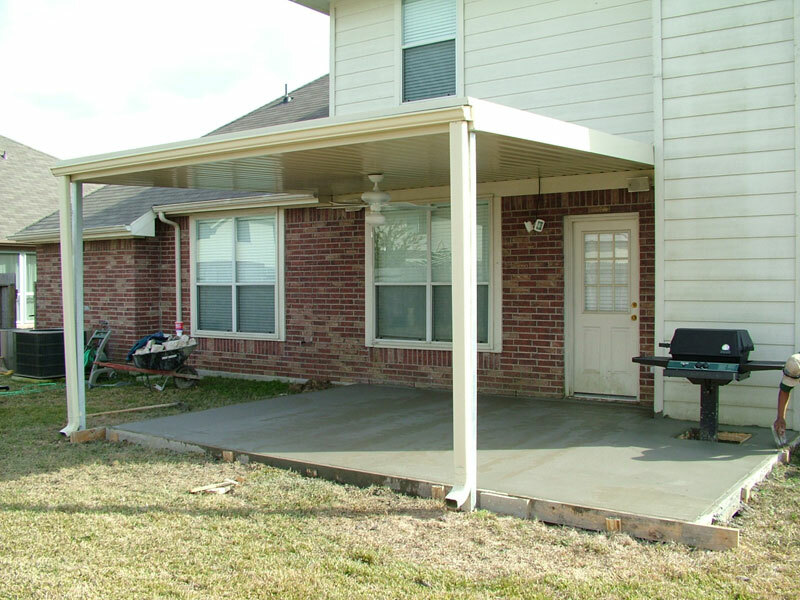 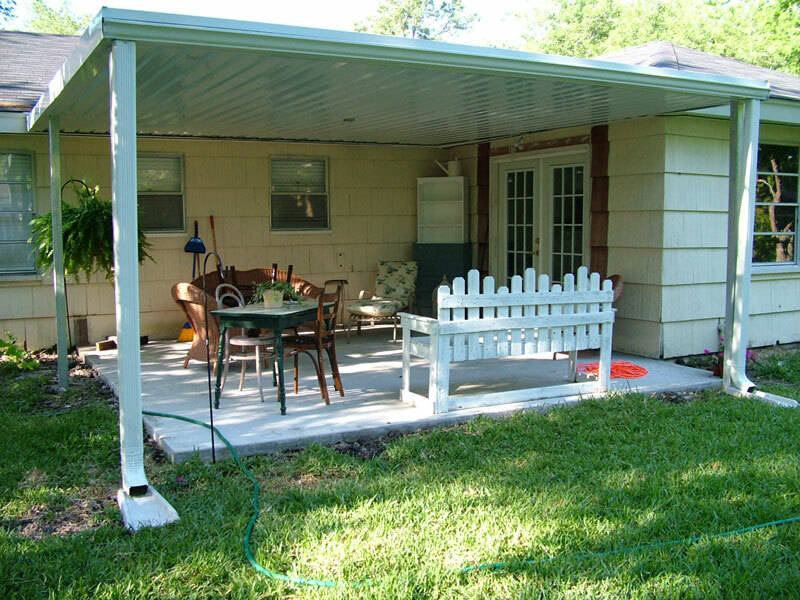 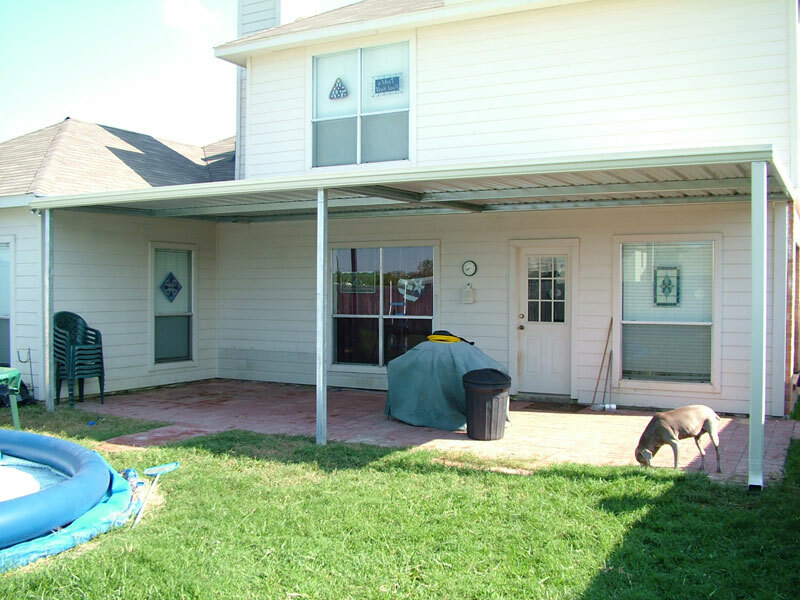 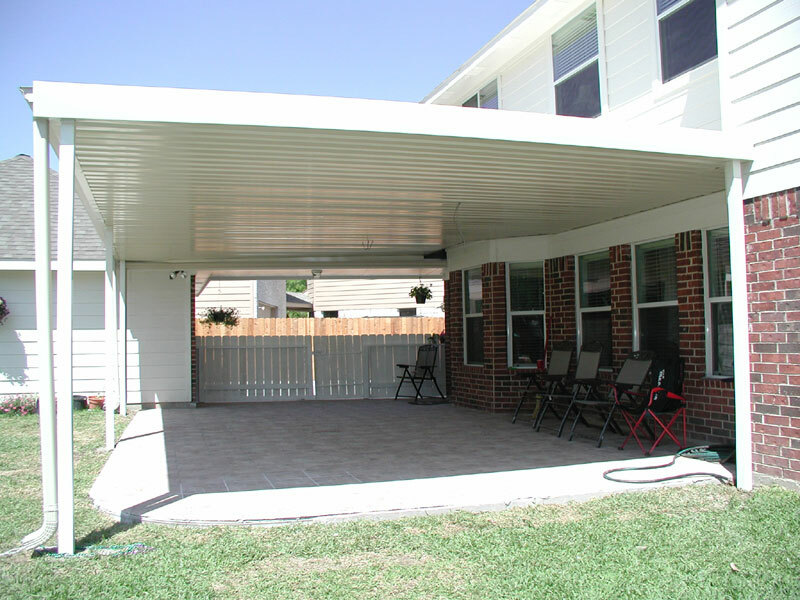 American Awning & Carport offers patio covers constructed from the finest materials available. 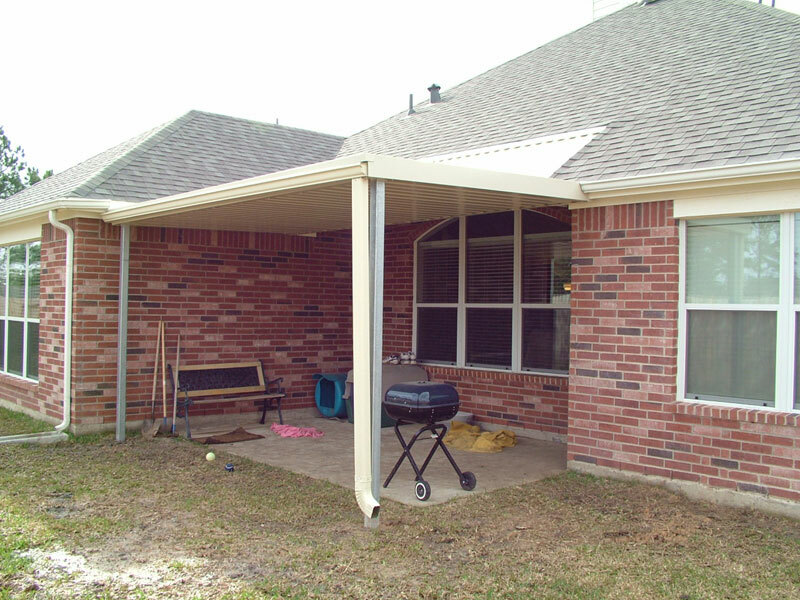 We build our patio covers to the highest standards and guarantee the satisfaction of our customers on every job we do. 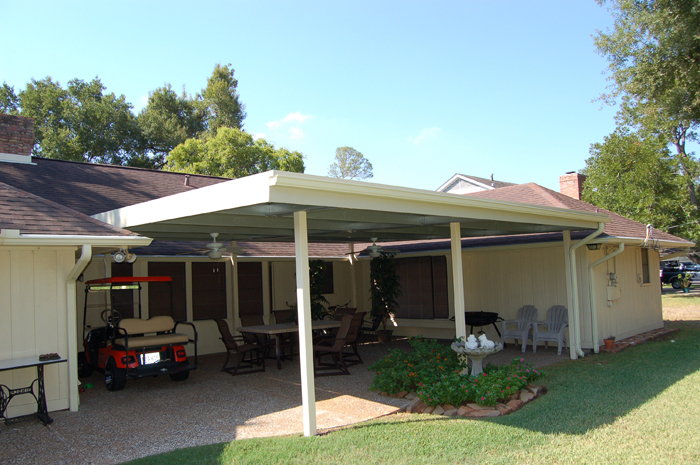 Our patio covers add beautiful new outdoor living space and provide year-round protection from rain, snow and blistering heat. 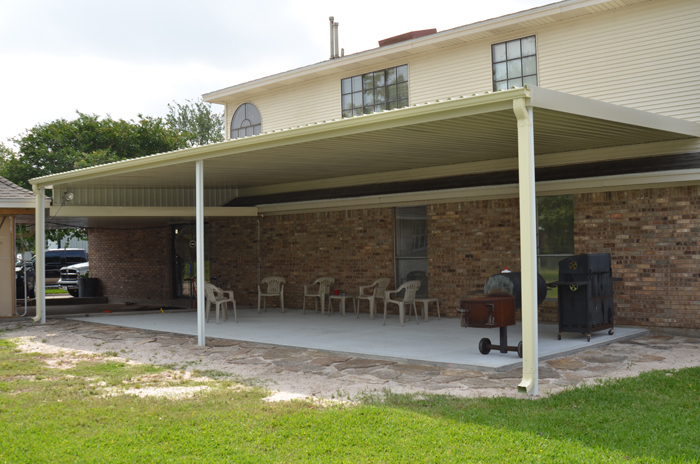 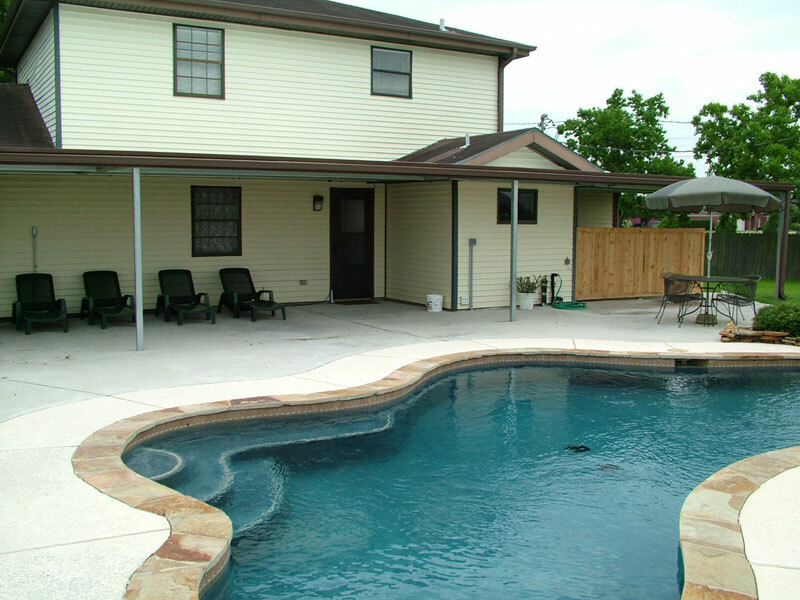 Now, you and your family can finally enjoy all your outdoor activities, from cookouts and parties to simply relaxing in the shade, at an affordable and reasonable cost to you.